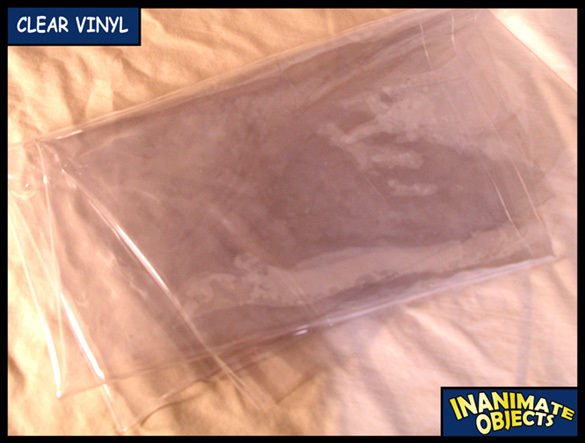 Inanimate Objects » Where can I purchase raw vinyl? Where can I purchase raw vinyl? Clear raw vinyl can usually be found at better fabric stores. It’s usually pretty darned cheap, too, especially if you buy the scraps. It’s available in varying thicknesses, so get a wide selection.